No harsh soaps. Specifically tested for use on children's skin. Apply to wet skin and massage into lather. Rinse and pat dry. 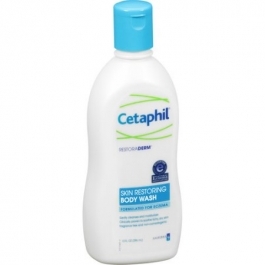 Immediately after bathing, apply Cetaphil® Skin Restoring Body Lotion to moisturize skin.